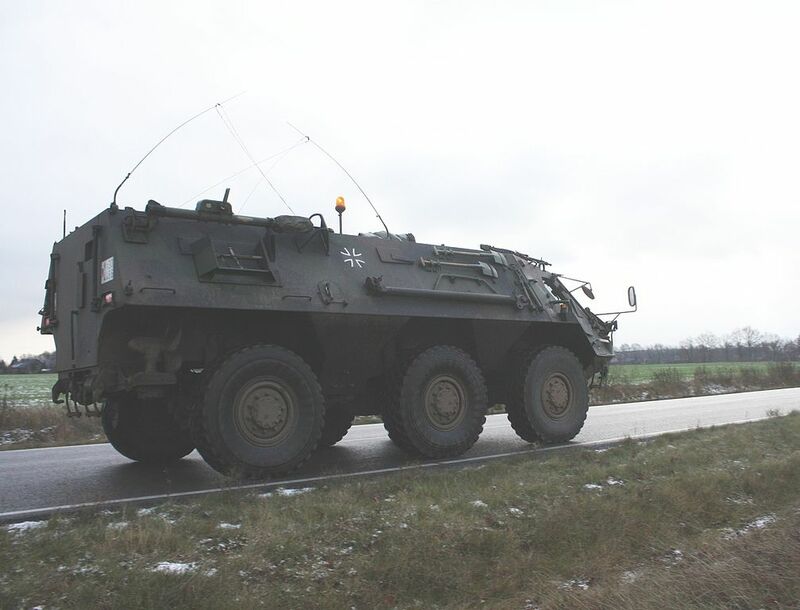 The TPZ Fuchs was the second wheeled vehicle to be accepted into service with the Bundeswehr. 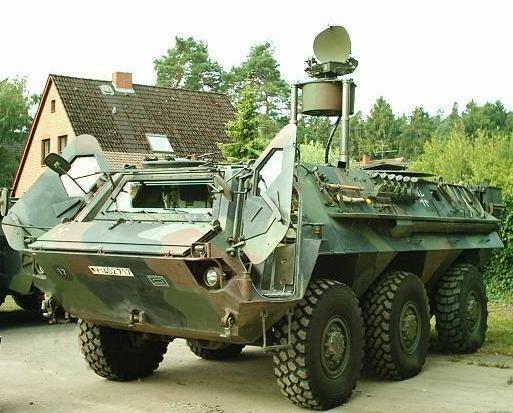 It was developed in the 1970s following the trend given by the Soviet BTR family, Swiss Piranha or French VAB. 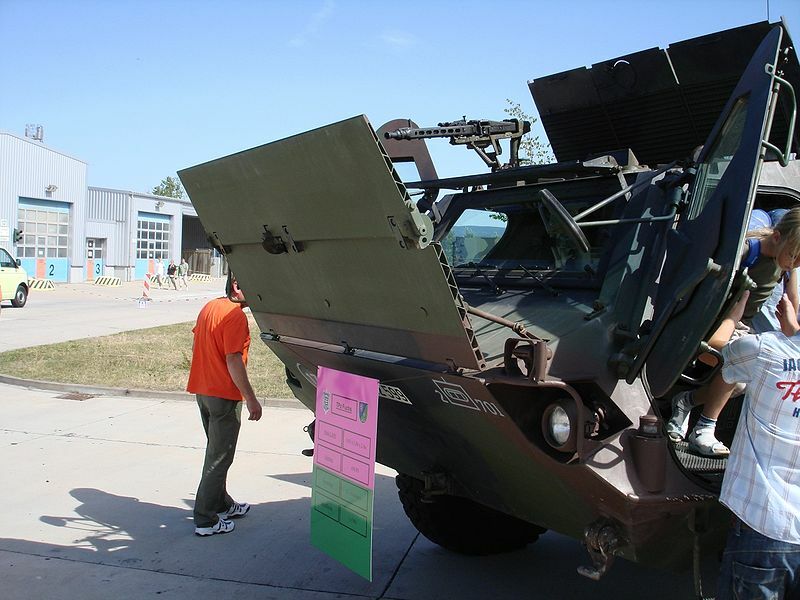 Specifications asked for a vehicle which presented the perfect balance between protection, mobility and carrying capacity. 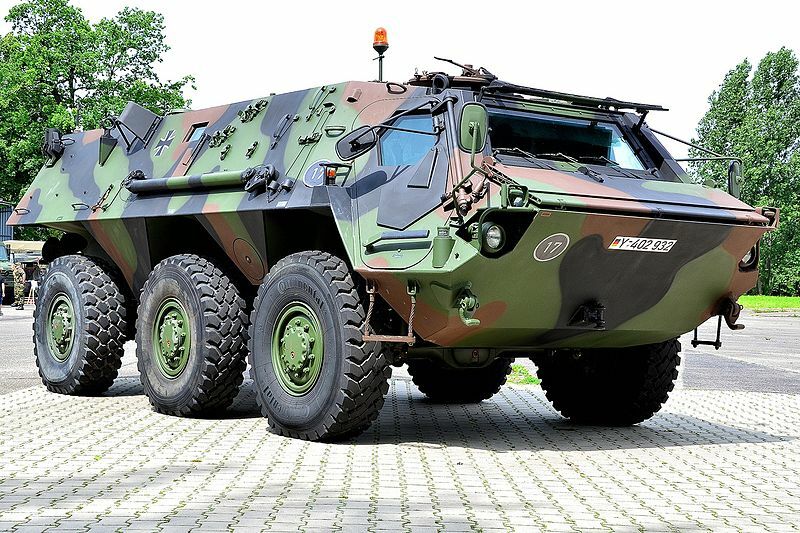 For that, engineers designed a relatively long hull, with integral 6×6 drive, amphibious, NBC protection, characterized by a single large one-piece windscreen. 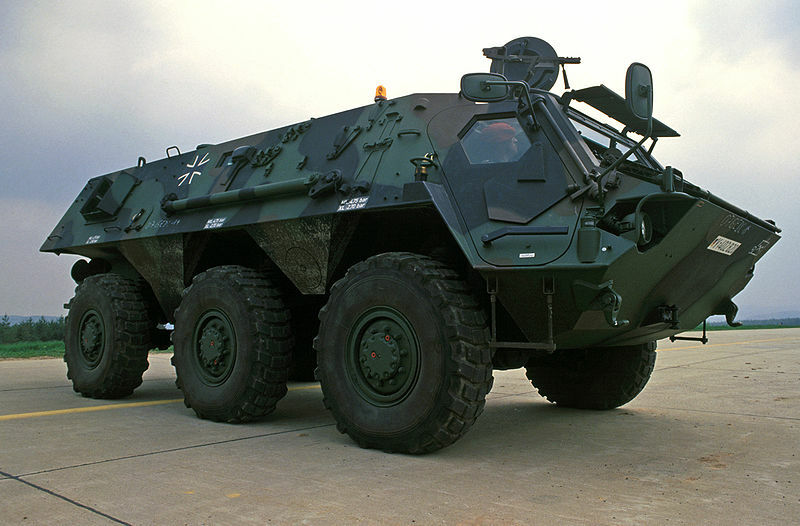 The primary production vehicle (APC) stopped in 1986, manufactured by Rheinmetall Landsysteme (previously Thyssen-Henschel). Later on, the production was resumed for Algeria (1,200), and a total of 2,406 with exports to the Netherlands, Saudi Arabia, USA and UK, plus Venezuela. The primary studies, engine and mechanical parts were manufactured by Daimler-Benz. The hull was of monocoque design, welded non-distorting steel plates with ballistic shapes. It offered optimal protection against small arms fire, shrapnel or mines splinters. 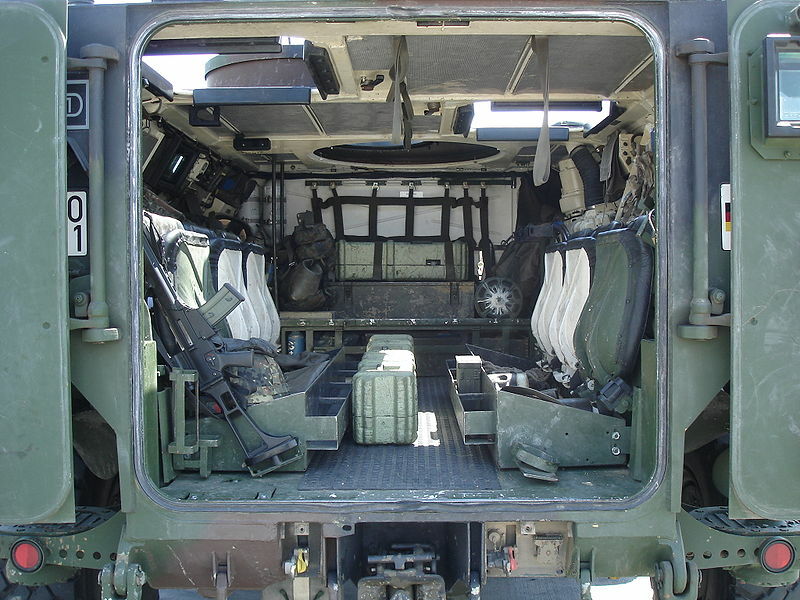 The front compartment comprised the drivers and commander’s seat, two access doors with winged armored shutters, and a large central bulletproof windshield. In case the latter was shut, the driver still has access to several periscopes. The nose is given a two-fold trim vane automatically deployed when swimming. Comfort was not forgotten, the driver’s seat is adjustable, ergonomics for monitoring speed and engine specs are well-thought and positioned. Two hatches are managed in the cab’s door. The commander’s one could receive a light MG and possibly a fully protecting armored shield. The mid-mounted engine is a V-8 Mercedes-Benz OM402A giving 320HP at 2500 rpm. It is coupled with the ZF transmission model 6 HP 500 6-speeds. It is automatic with a torque converter. 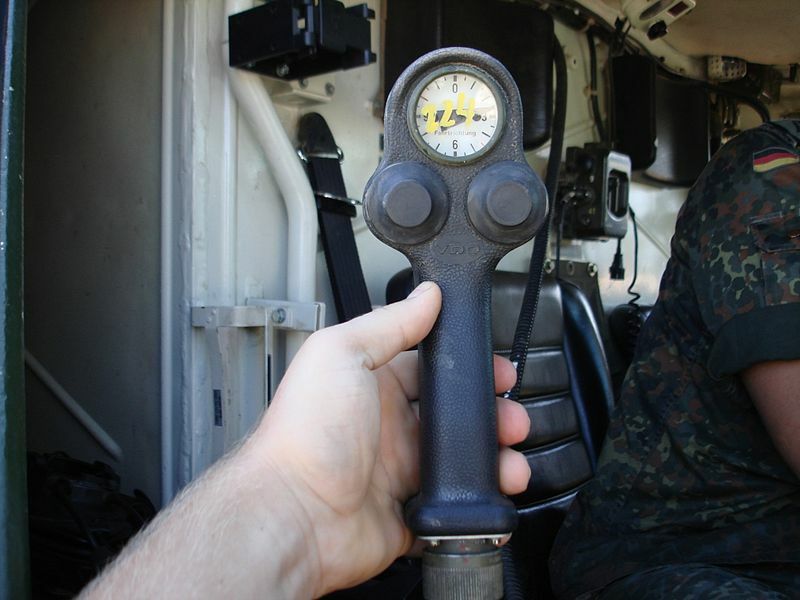 An automatic fire extinguisher is located inside the compartment. Top speed is about 105 kph, range 800 km, and is capable to climb a 70% slope or cross 1.10 m of water. 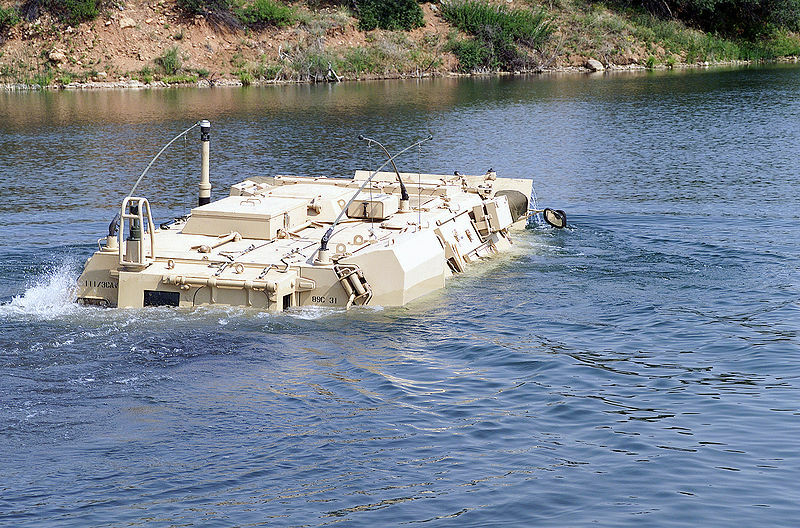 It is also fully amphibious, being able to “swim” almost completely submerged with its two rear schottel four-blade propellers traversable for direction. The compartment still left room for a small right gangway, allowing the commander to access the rear compartment. 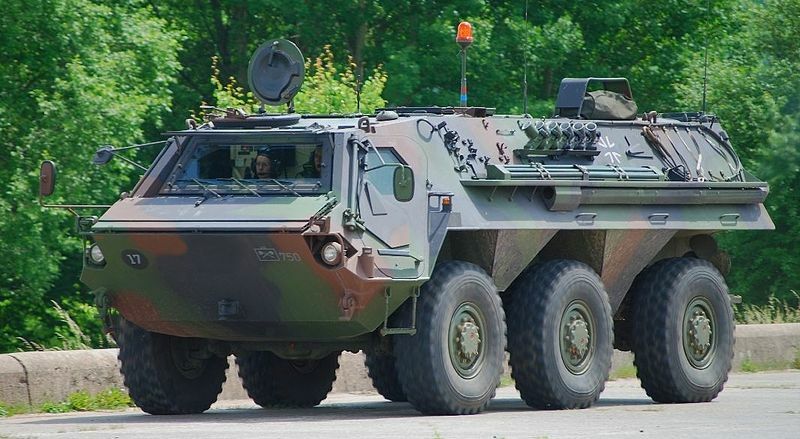 The 6×6 drive counts also individual suspension units with coil springs and shock absorbers. The usable compartment at the rear could be tailored for multiple usage, access is granted by two pillarless rear doors. It is adjustable and roomy enough for a 6m2 payload or 2 to 4 tonnes maximum. Rails on the floor could help palletized payload quick delivery. 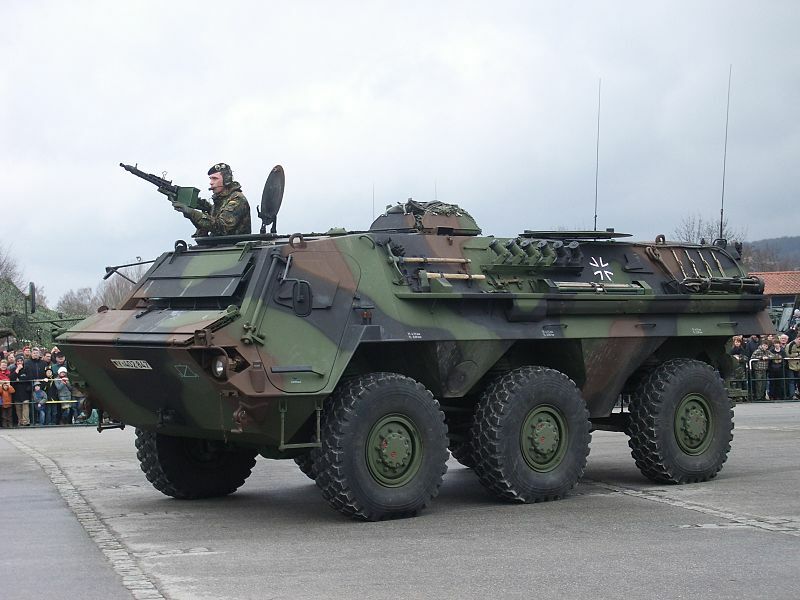 Benches for ten infantrymen could also be installed in the APC configuration. The rear section of the roof receives two hatches allowing the crew to fire with MGs. 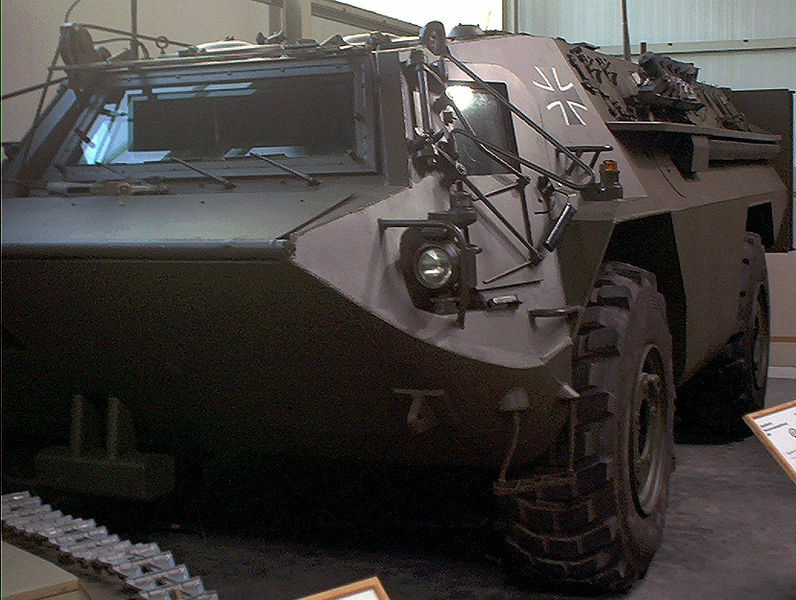 The Spürpanzer Fuchs ABC (NBC recon variant). 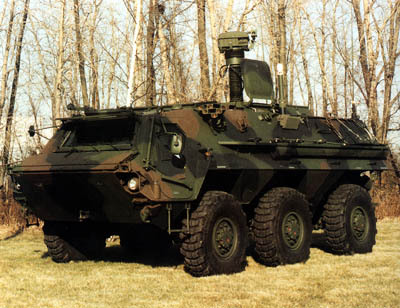 The regular APC was followed by an engineer transport, bomb disposal, NBC reconnaissance and electronic warfare vehicles, and about 90 retrofit combinations were designed (32 are used currently). 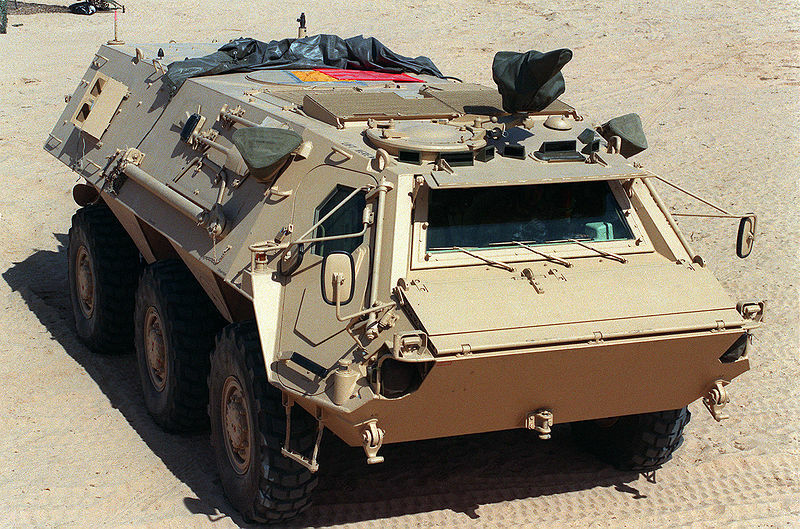 In addition, armour upgrades were set up on the long run, consisting of various bolted add-on armor plates to cope with modern AP ammunition, Anti-mine protective plating in the wheels cases, Reinforced bullet-proof windows and visors, Spall-lining in the vehicle compartment and a shielding for the commander’s firing position. 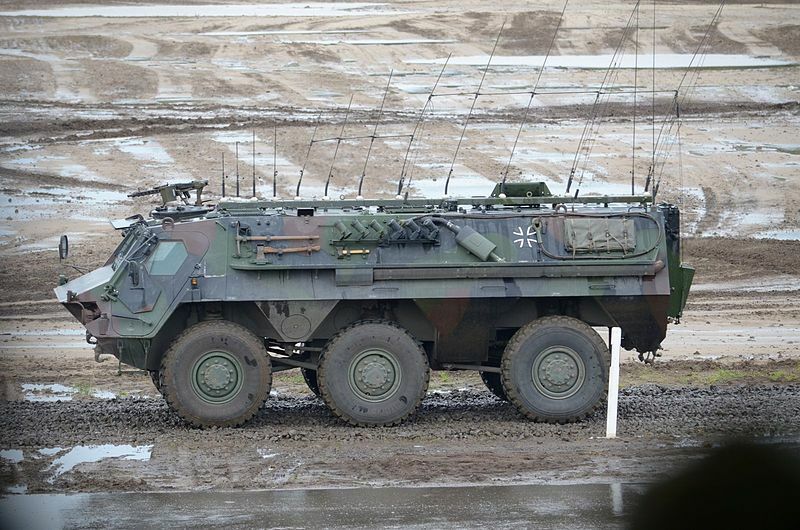 The sole operator was Germany until the 1980s, which has in total 1,003 vehicles so far including 144 upgraded. 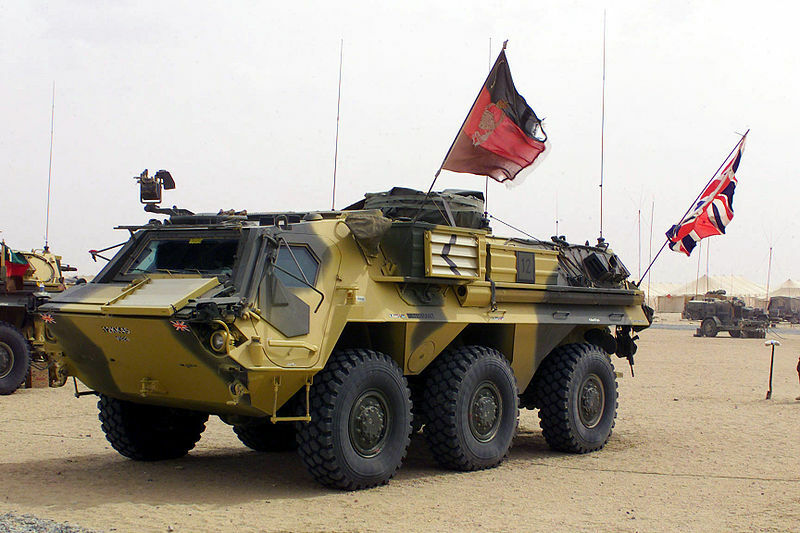 Algeria is the main operator of the vehicle today with some 1,200 in service, tailored to its needs thanks to a joint venture for a local production. 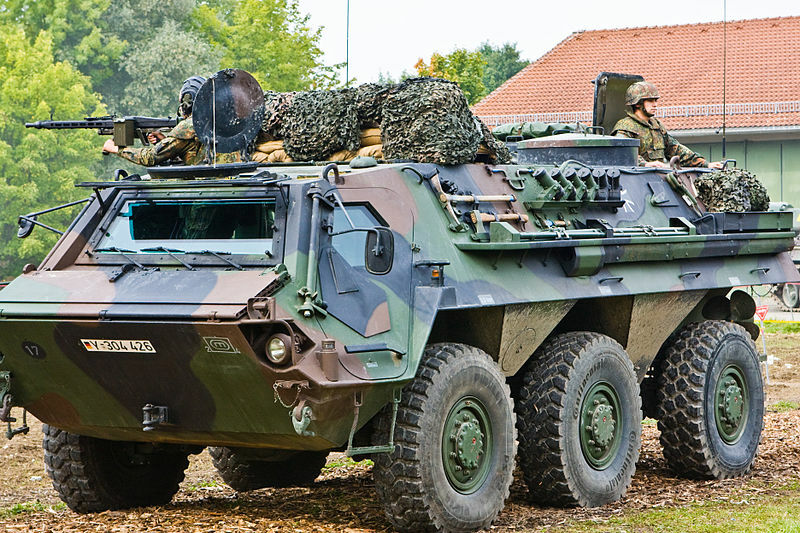 These are followed by the specialized vehicles of the US Army (123 M93 Fox) and UK (11 UK MLI Fox), the Netherlands (23), Saudi Arabia (36) or Venezuela (10). 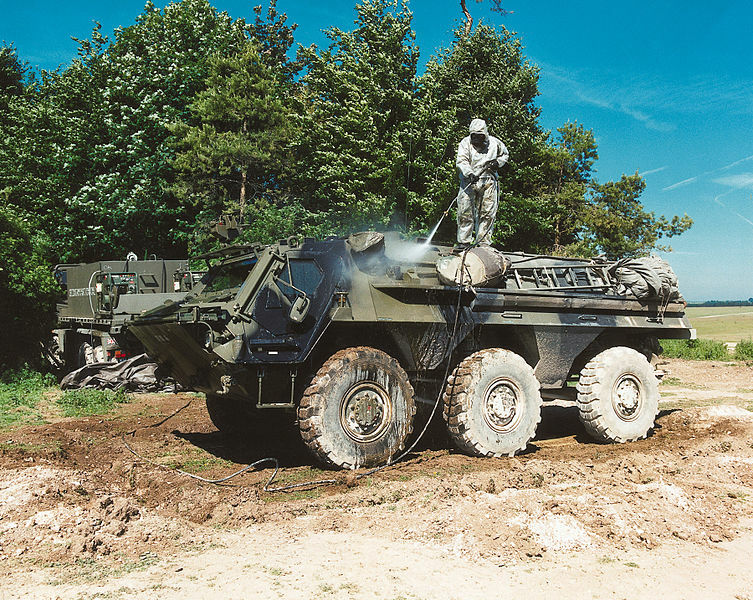 The American M93 Fox (translated from “fuchs”) was recognized as an excellent specialized chemical, biological, radiological, and nuclear (CBRN) reconnaissance vehicle and therefore chosen by the US Army in the 1980s from similar specs in the German Army. 48 XM93’s were built on US requirements. 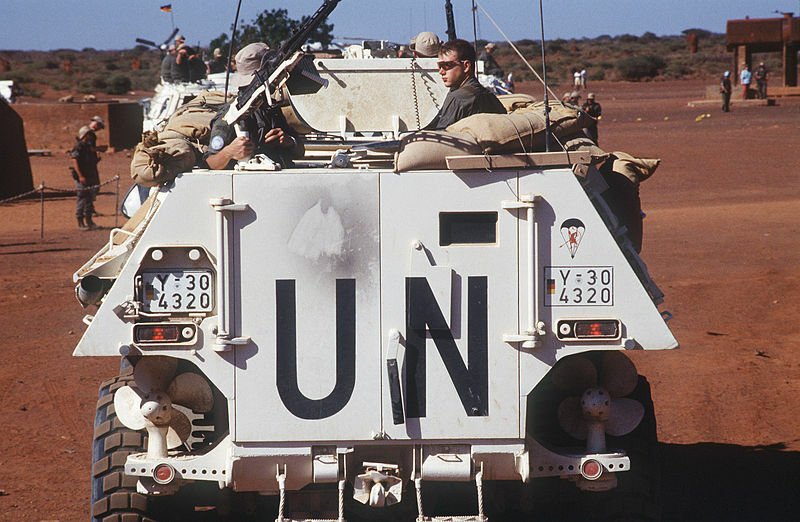 In 1990, for the Desert Storm operation, Germany donated 50 more vehicles to the US Government. The upgraded Block 1 M93A1 Fox (1995) integrates now a mass spectrometer with additional identification capabilities. 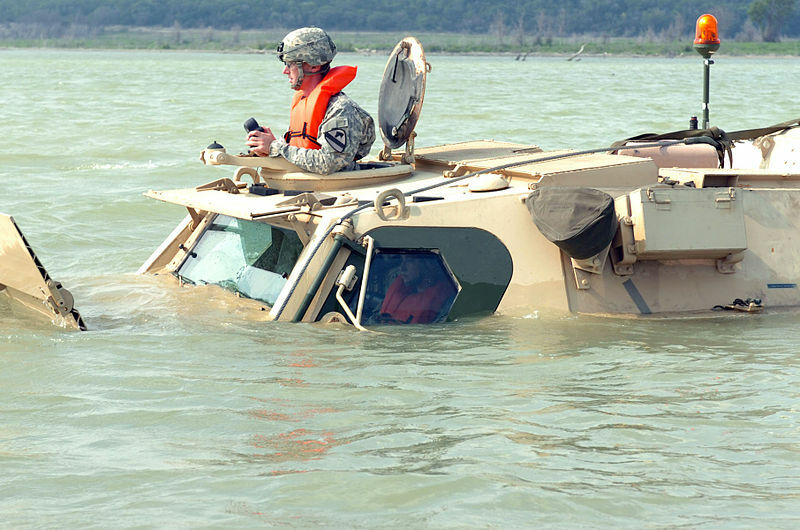 In civilian service, its could be also deployed to identify environmental hazards (TIC/TIM). The whole series was upgraded to this standard in 1998. 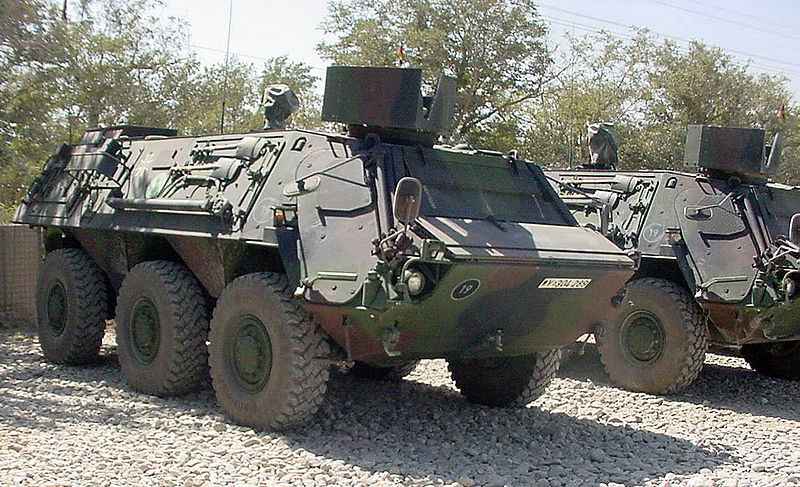 It was gradually replaced (from 2007) by the new Stryker CBRN variant. 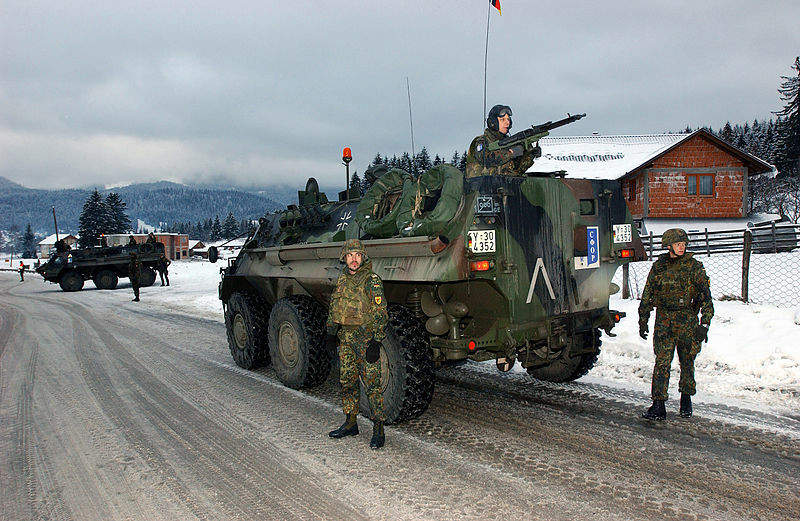 They were issued as six vehicles per recon platoon (per heavy division) and six per ACR, two per separate brigade and some additional at Corps level. 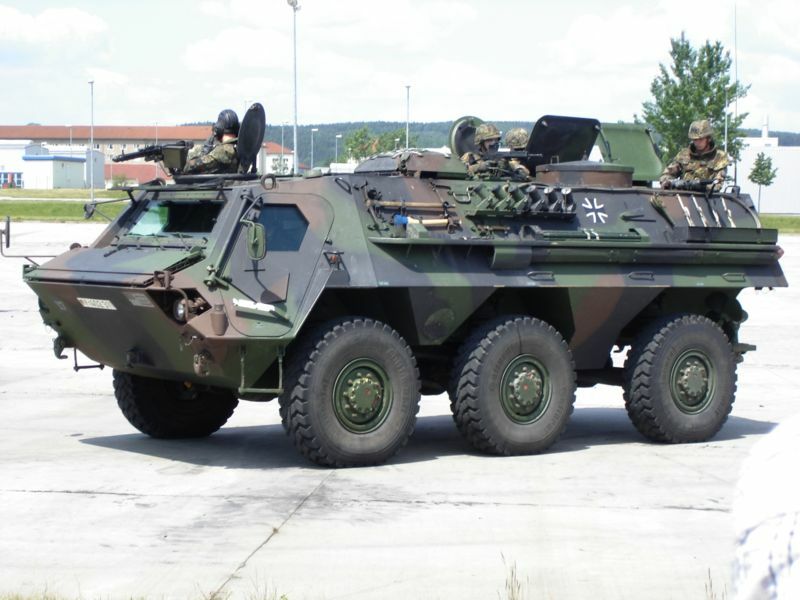 These vehicles were given to Armoured Reconnaissance Battalions, the Panzergrenadiers mechanized infantry, the Franco-German Brigade, the mountain infantry and the Jäger (rangers) of the German Army. Standard armament includes two MG3s and in many cases a compact MILAN ATGM. The “foxes” were first deployed Afghanistan with the ISAF, and had a GMG grenade launcher or M2 Browning heavy machine gun mounted instead of the standard MG3 at the front position. 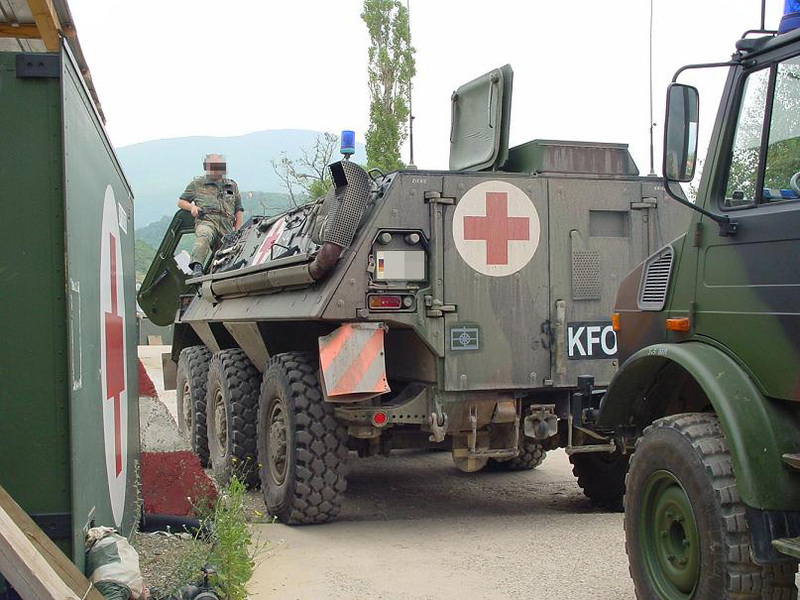 German vehicles were also used in peace-keeping operations with KFOR in Kosovo. The British vehicles were all specialized for NBC reconnaissance, in the Joint Chemical, Biological, Radiation and Nuclear Regiment (deactivated in 2011, but apparently scheduled to join the Falcon Squadron, Royal Tank Regiment. M93 Fox NBCRS (chemical bat. USMC) in amphibious exercise. Fuchs being treated after a NBC exercise. This will came in time, it’s on the list. We already peaked into the BT-42 and Finnish ww2 armour. For the moment our team is just too small to tackle more than three vehicles per week. What about contributing to the subject yourself ? If you meant that i could help you with that i’m sorry, but i’m bit busy right now. If i had time, of course.